Trials begin March 18th and will go until March 29th! There will be specific times in each gym and in Energy Park designated for the events. Please refer to the attached schedule for that information. Please note that both running events and the football throw will only take place at Energy Park on the designated days on the schedule. Participants will get a chance to not only test themselves like the pros but engage in some friendly competition! Those who compete in 3 of the 8 events can earn a t-shirt and those who participate in 7 of the 8 can qualify for overall scoring. Individual events are scored on a 10 point system (10 points for first, 9 for second, 8 for third, etc.). 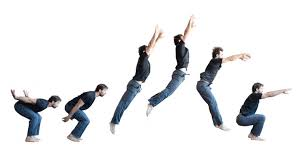 Starting from standing, participants will jump as high as they can without a running or stepping start. 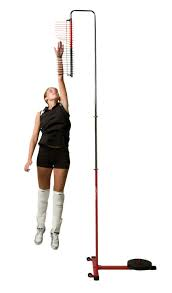 A vertical jump measurer will be used for accuracy. Starting from standing, participants will just as far as they can without a running or stepping start. Distance is measured from the start to the heel of the participant. Also known as the “5-10-5” run. Participants will start in the middle of two cones that are 10 yards apart, facing the judge timing them. They will run to the first cone (5 yards) to the other cone (10 yards) then back through the middle (5 yards) touching the ground at each turn. Participants will run around 3 cones all spaced 5 yards apart, in the shape of an “L”. They will start at the first cone and run to the second and back to the first, then run around the second to the third cone (making a figure 8) and then back around the second cone to the starting point. 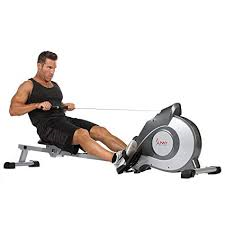 Set the rower to countdown from 500 meters and let her rip! 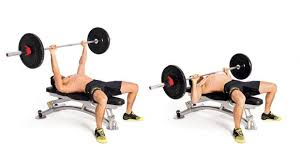 Row to 500 meters as quickly as you can! Aiming at a football practice net, you will attempt to make it into each hole starting at 10 yards away. Each time you make it you go back 5 yards. Once you miss you go back to the 10 yard mark and aim at the next hole. Farthest total distance (from all 3 holes) wins!